In politics, winning matters. There's no room for guesswork. Assumptions can be fatal. Political wisdom is often nonsense. And conventional thinking will get you conventional results. That's why at Data Targeting, we shut up and let the data do the talking. 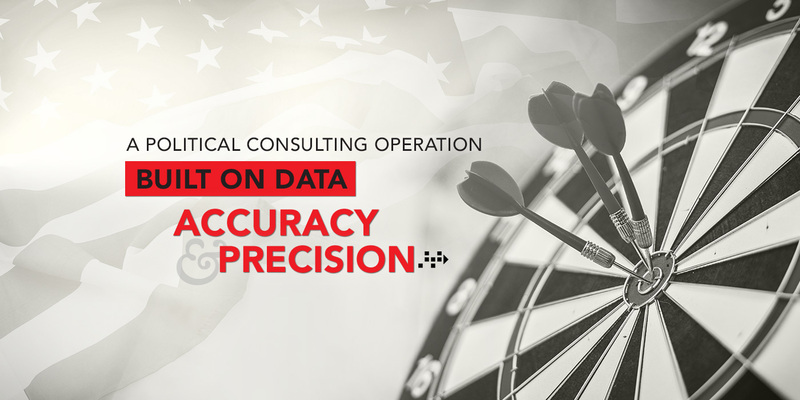 Data Targeting is an integrated-service political consulting firm that turns data intelligence into winning strategies. 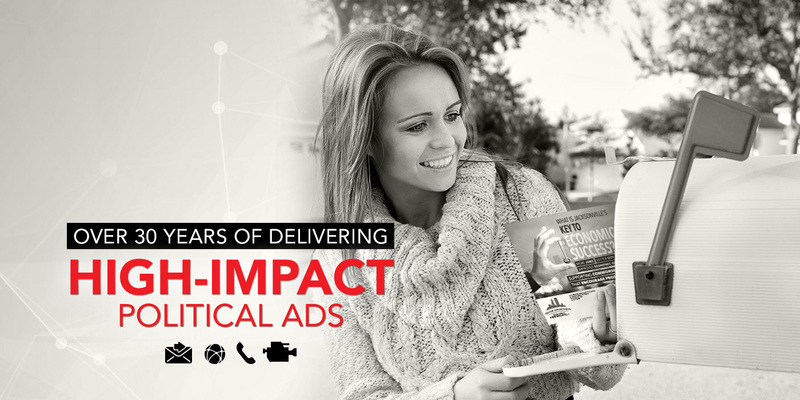 For 30 years, we have innovated within the political industry by developing cutting-edge data solutions, crafting winning strategies, and producing precision communications that win elections. 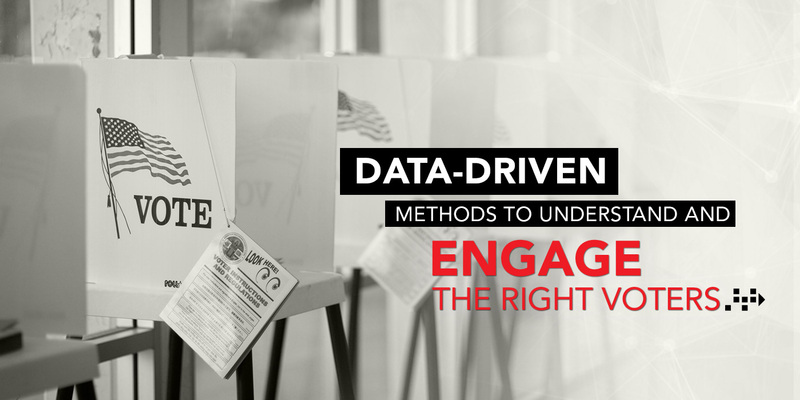 We provide superior technology that gives our clients deep insights into voting behaviors – and the edge of their competition. We are artists. We are data scientists. We are political experts. And we're wholly committed to delivering our clients the most advanced and effective data-driven solutions possible.